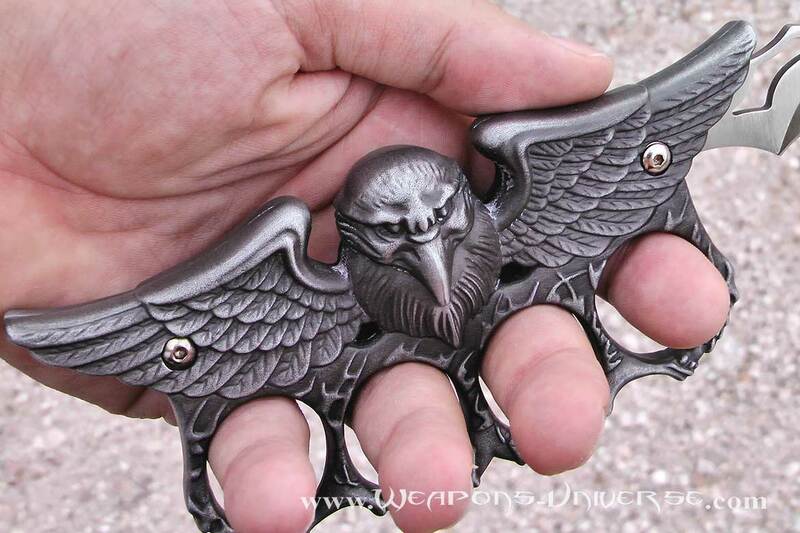 Eagle brass knuckles folding knife, unique cool design with antique silver color. 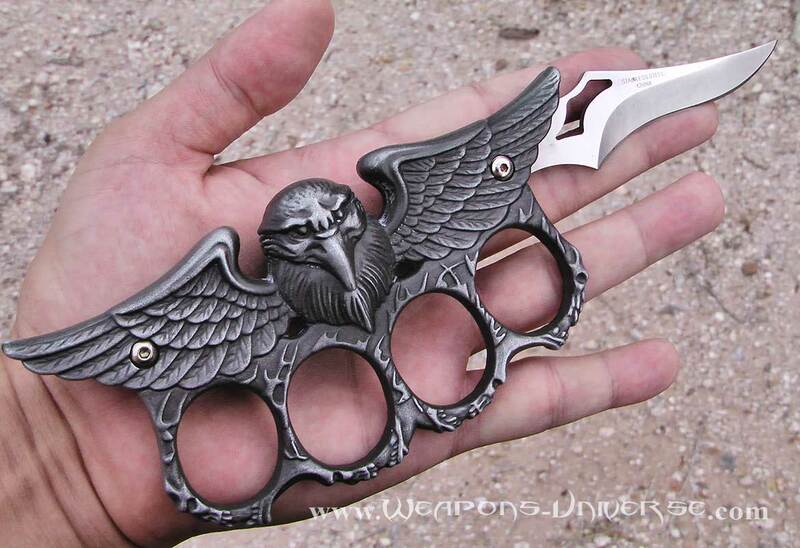 Two weapons in one. 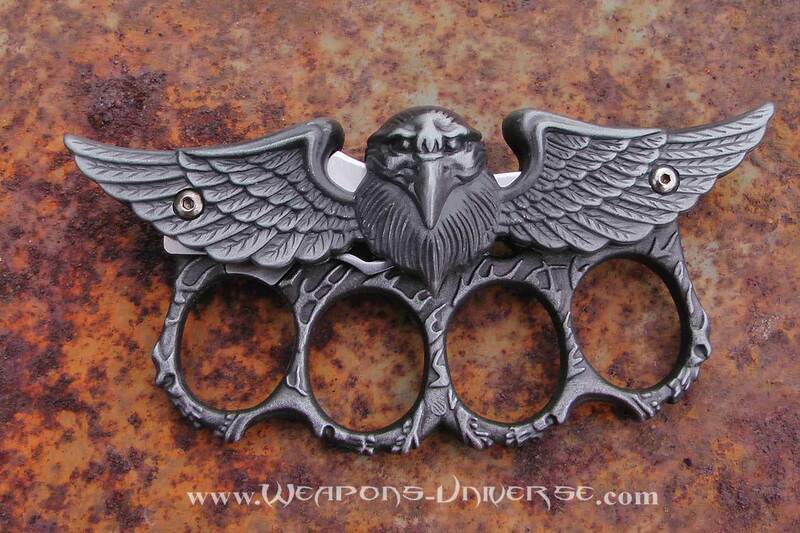 You can close the knife and just use it as a brass knuckle. 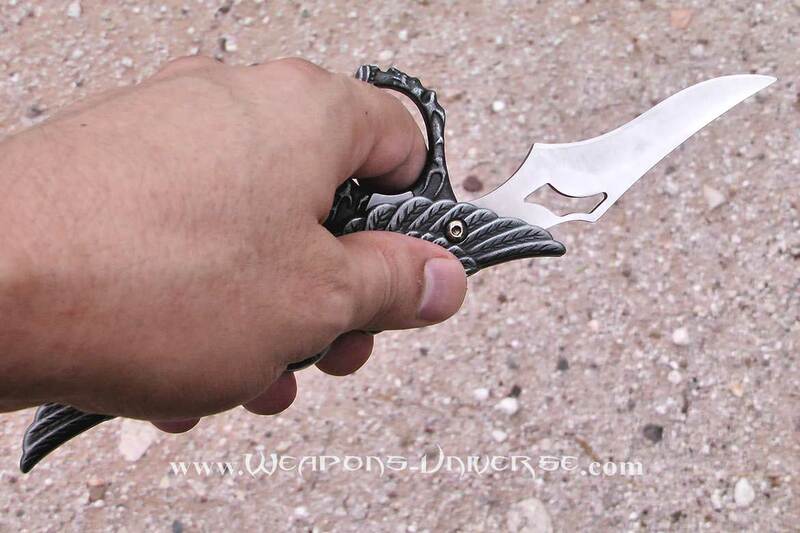 Great for self defense and great for collectors. 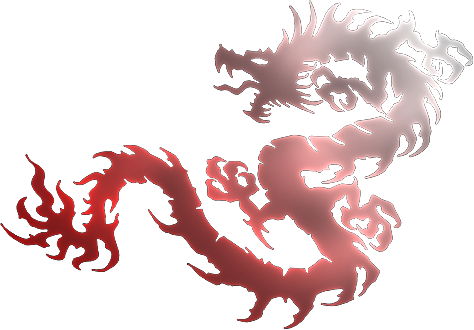 Measures 5-1/2" closed, has a 440 stainless steel blade approximately 3".